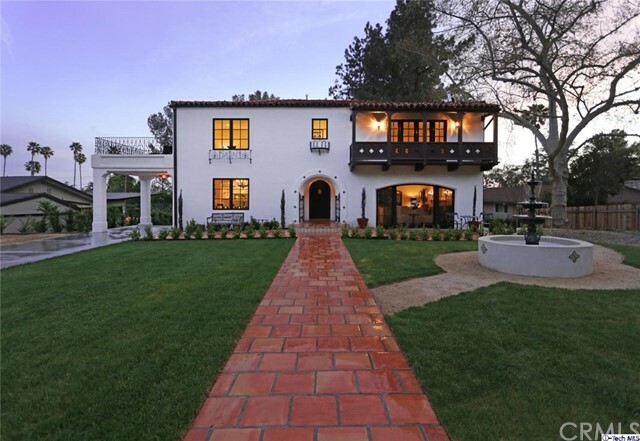 All Altadena homes currently listed for sale in Altadena as of 04/19/2019 are shown below. You can change the search criteria at any time by pressing the 'Change Search' button below. 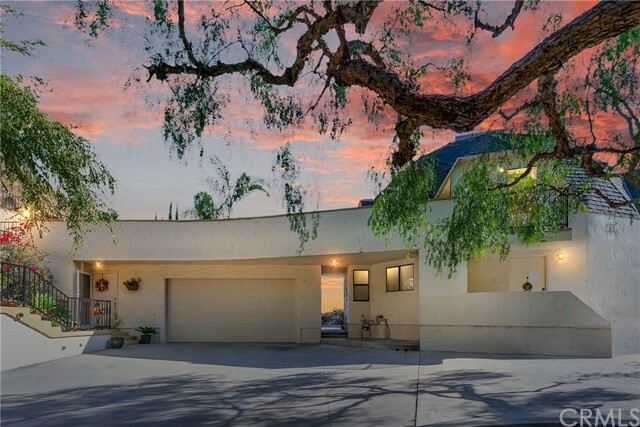 "This impeccable Mid-Century Modern retreat is defined by its privacy & serenity. Broad windows fill the home with natural light while wide-plank walnut floors, two fireplaces, vaulted ceilings, & exposed beams throughout provide a warmth & openness to the space. 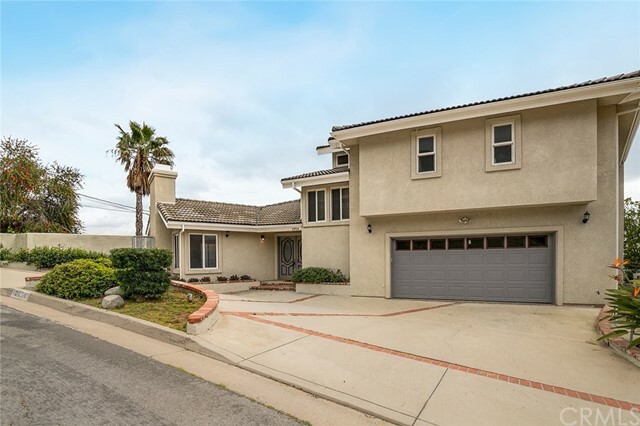 All of the heavy lifting here has been done, including updated plumbing/electrical/roof (2011), a freshly updated kitchen with a Heath tile backsplash & GE Monogram Pro Series appliances (2019), & exquisitely manicured landscaping. Enjoy the saltwater pool & relax among pomegranate, loquat, lemon & olive trees, raised plant beds, & a beautiful, giant live oak. 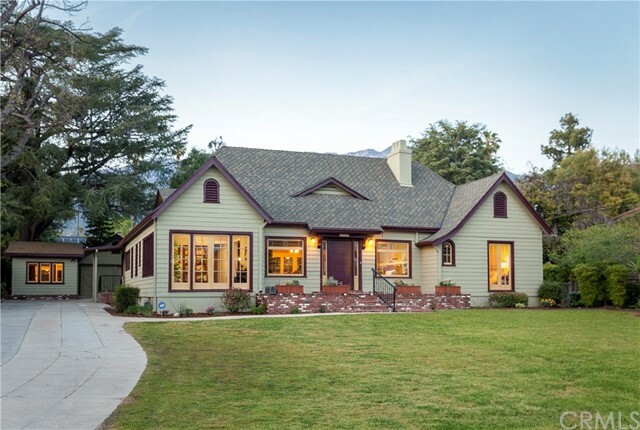 3506 Canyon Crest Rd offers the best of Altadena-including the highest ranked air quality in LA County-seconds away from excellent hiking/biking/running trails, Loma Alta Park, Unincorporated Coffee, JPL, Lincoln, & the Altadena Farmer's Market." 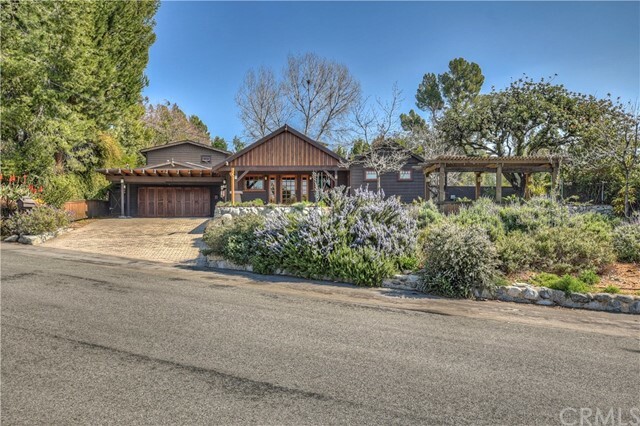 "Welcome to this peaceful mid-century style home perfectly situated on a quiet cul-de-sac along a private drive in the foothills of Altadena. The large front porch is complemented by a shaded garden featuring a fountain that greets guests with the tranquil sounds of flowing water. 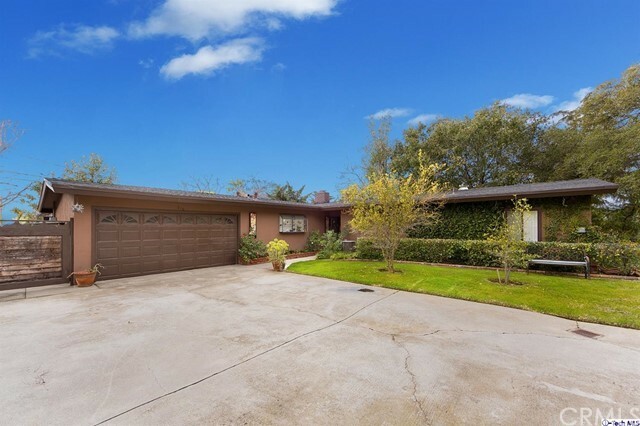 Beyond the front door is a living room with stunning vaulted ceilings and a tall fireplace with original cladding that serves as the mid-century statement piece of the home. This open concept living room and dining room is flanked by walls of glass and picture windows that lead you to an outdoor balcony that runs the length of the room. Down the hall, three bedrooms featuring wooden shutters and two updated bathrooms offer lots of living space and functionality. The kitchen with its vintage walnut cabinets and stainless steel appliances conveniently opens to the family room. Sliding doors lead to the expansive outdoor deck and garden where you can enjoy the Southern Californian lifestyle. 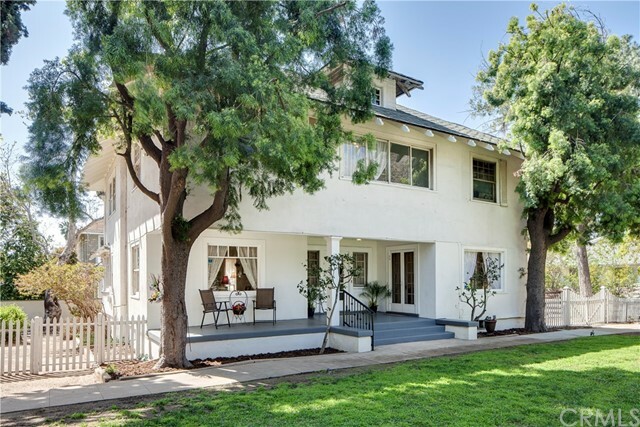 Imagine outdoor dining, s'mores over a fire pit, wine by the garden under the stars, or even grow a vegetable garden - there are so many possibilities at 1164 Dolores!" 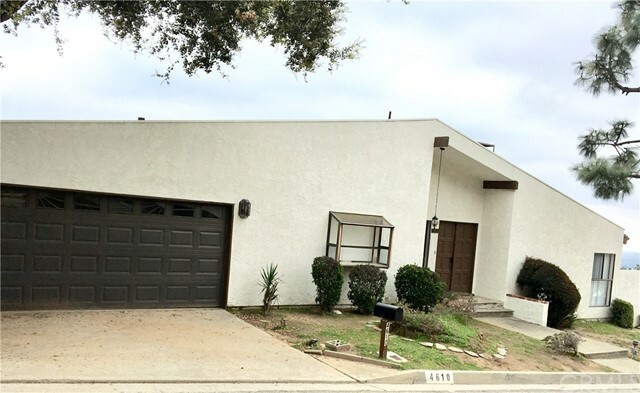 "Nestled A Top the San Gabriel Mountains - Three Bedrooms and Two Bathrooms. The House Sits on a Ridge with a Most Spectacular View with Open Floor Plan. French Doors Open Onto a Sun Deck Overlooking the Valley. Wood Floors Throughout. Fireplace in Step-Down Living Room. Central Air. Washer and Dryer Hookup in a Two Car Garage. 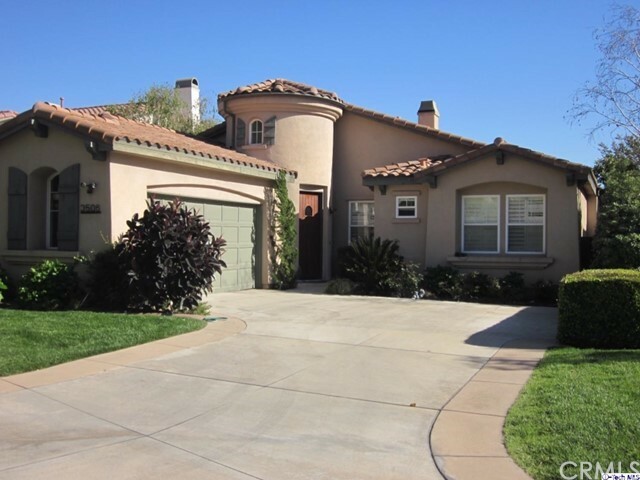 Situated Near Hiking Trails and Minutes Away from the Rose Bowl, Old Pasadena, Restaurants and Shops."